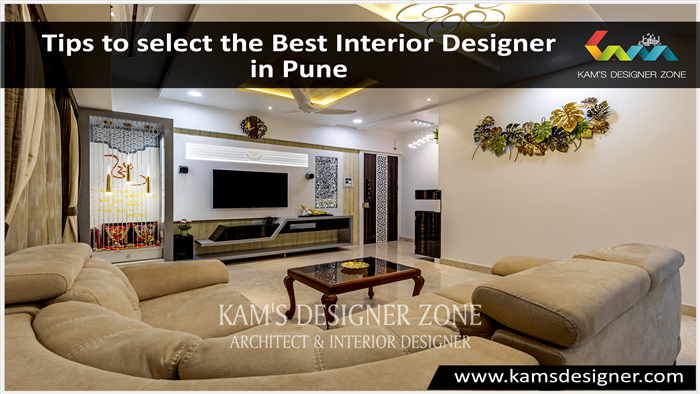 Create an cherry atmosphere in your surrounding like at home, offices, hotels with kams designer zone which is luxurious interior designer in Hadapsar Pune. Everybody wants the best home because home is the biggest investment in life. 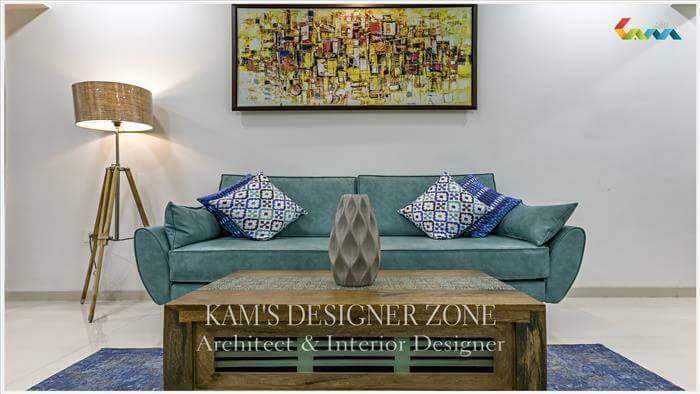 So while decorating or innovating the home or office you should require an interior designer, because they know how to do adjustment of each and every thing, keep it in proper arrangement & We know the best possible use of available space. Some people looks for beautiful place but we make every place beautiful. We also take care of your client’s taste. The design & color of a home should reflect the people who are living inside the home. If you have to do interior of home then you have to think about all the things like living room, kitchen, Mandir area, bedroom, guest room, dining area, balcony, kids room, bathroom etc. 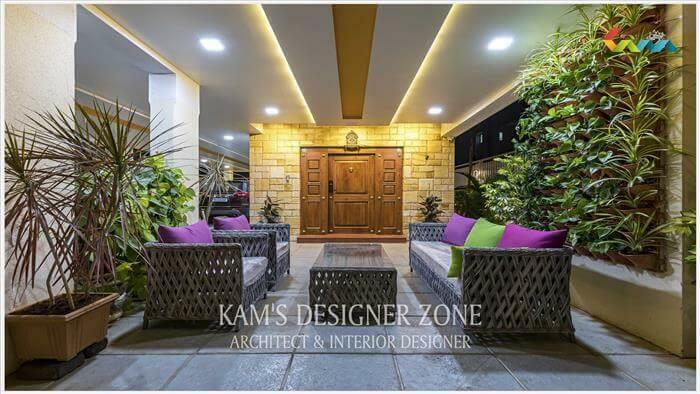 In all this areas you have to work on color combination, lighting & furniture arrangement. In living room, you have to paint dark color with dark light. Living area shows how you keep your home. In bedroom, you have to paint light color because this room is very private & romantic place at your home. 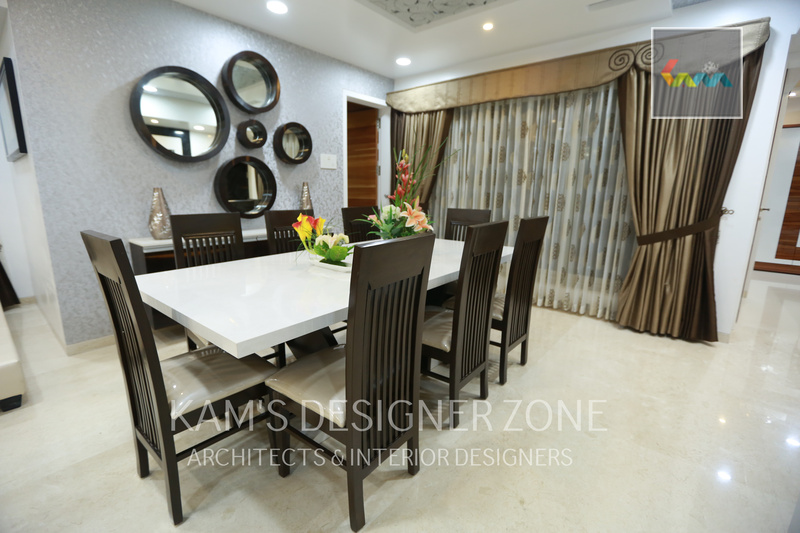 Kitchen is the heart of the home & specially house wife spend their most of time in kitchen & dining area is the space where all family members meets together & do breakfast, lunch & dinner. We spend all the quality time with our close person only at home. So your hoe should be ideal & for that we take an efforts & create beautiful ambience and so your time happy. 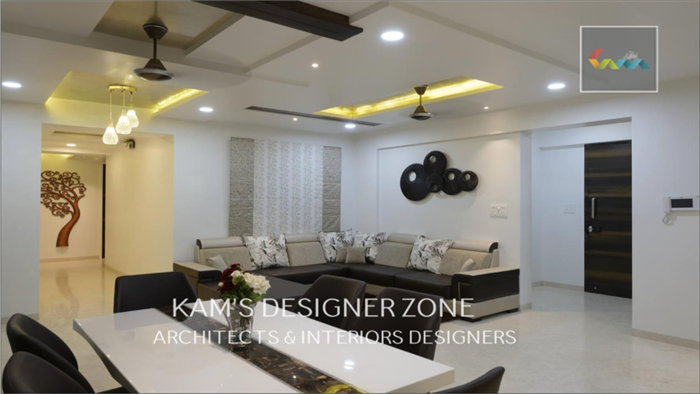 You can also Search for: Interior designer in Magarpatta, Interior Designer in Koregaon park, best Interior Designer in Viman nagar..